La Casa are now the Sole Retailers of Duresta Upholstery in Jersey. We're pleased to announce the arrival of their exclusive collection to our showroom in St Johns. Duresta have been making high quality furniture since 1938 in their English Factory based in Nottinghamshire. Duresta study the myriad design details of original pieces of furniture from the National Trust. 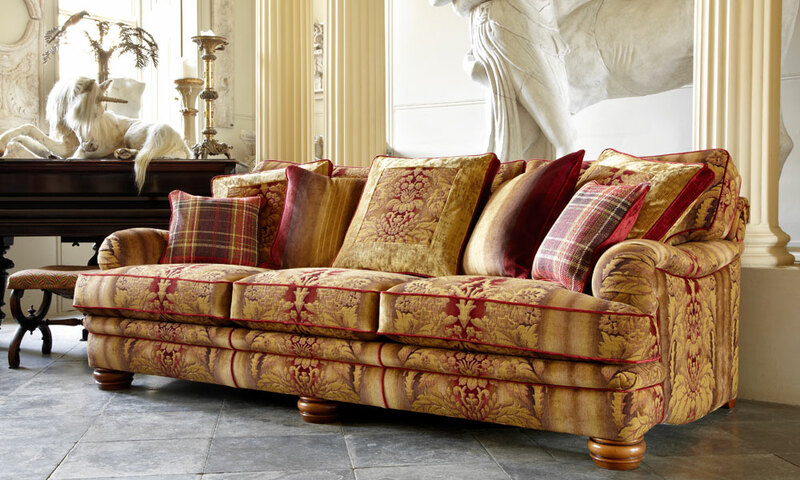 As well as high quality furniture, they also offer an excellent selection of fabrics for their pieces. Come and Visit Our Showroom to see this exciting collection for yourself. We currently have up to 75% off our Duresta Collections with many being available from stock! Come and browse our great selection of items from this iconic brand.